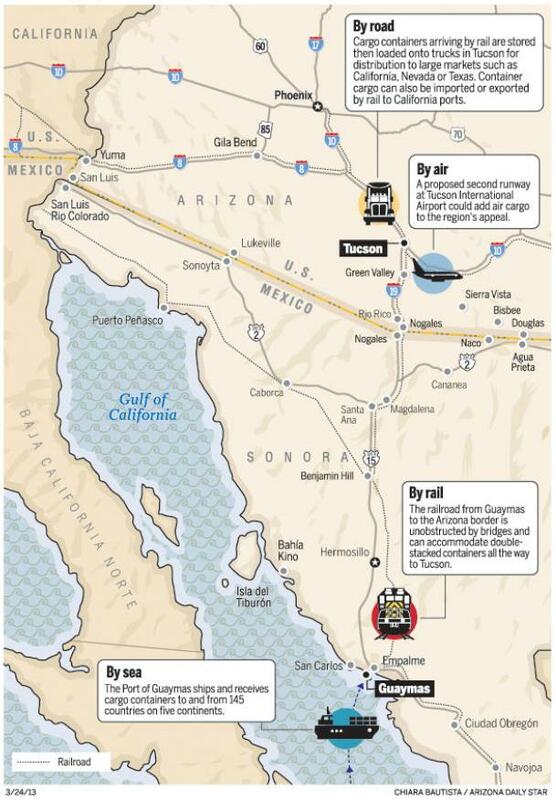 While perhaps not significant in numbers of new jobs by most standards, recent employer relocations to greater Tucson signal a positive trend. With 2013's positive absorption in the Tucson industrial market fueled by expansion of local, small businesses, business attraction points to our market's affordability and workforce readiness. Gross revenue for U.S. third-party logistics providers (3PLs) is expected to exceed $140 billion in 2011 -- quite a feat when you consider that in 1976, less than 6,000 trucking companies had operating authority from the Federal Motor Carrier Safety Administration (FMCSA). After deregulation of the transportation industry in the 1980s, competition increased dramatically and traditional trucking companies began expanding their services. Many evolved into what we now know as 3PLs, offering warehousing, cross docking, inventory management, packaging and freight forwarding. 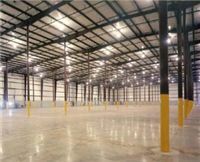 The 3PL industry has grown steadily for three decades and, according to a recent report by Grubb & Ellis, 3PL were the most active segment of the warehouse logistics real estate market in the first quarter of 2011. A number of factors are in play and the outlook is good. 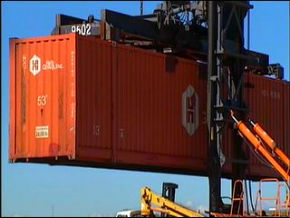 With aging U.S. infrastructure and an overburdened interstate system, one Tucson property owner is working on creative solutions to increase cargo business through the Port of Tucson intermodal facility at Century Park Business Center. This week Prologis, global leader in warehouse development and ownership, forecasted a 12-18 month ramp up in absorption of warehouse space, largely driven by production and trade increases. We asked how Tucson warehouse space fares in the market place and whether the recovery locally will track the global and U.S. forecasts. 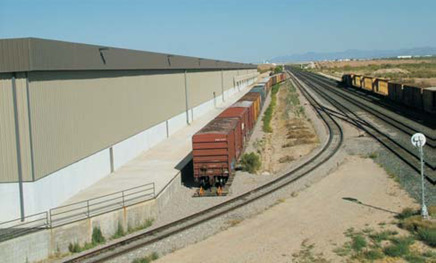 Going intermodal: Among the many quality industrial real estate options available to Tucson businesses, with its rail-served warehouse and manufacturing facilities, Century Park Research Center stands out as a unique option.